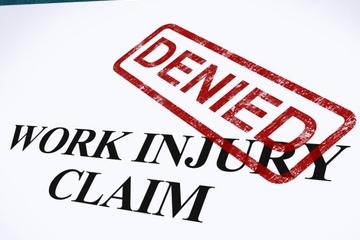 Proving a workers’ compensation injury claim involves offering proof to show that it is more likely than not that the harm occurred in the course and scope of one’s employment in California. Then substantial medical evidence must be presented to the court to show by a preponderance of the evidence the nature and extent of the work injury involved. Once the first element is proven up, the injury is said to be Arising Out Of And In The Course Of Employment (or AOE/COE). Once the evidence is able to calculate the exact nature and extent of the injuries involved with specificity, the cases value under the law can be calculated with certainty. Of course, proving these elements involves a certain amount of legal and medical discovery. And actually obtaining the proof necessary to win a case at a trial court can be time consuming and laborious. Certain procedures must be implemented for collecting the appropriate evidence and certain rights must be exercised on a timely basis in order to move the case from beginning to end in an acceptable amount of time. Sometimes claims are admitted by the insurance carrier very quickly. This means that the first element (AOE/COE) is likely not going to be an issue that arises in the case. However, in many admitted cases, AOE/COE may become an issue later on if the insurance carrier decides to later deny the claim in its entirety. Or, the carrier might decide to contest and deny certain secondary illnesses that arise out of the original injury (such as overuse of another body part or the development of sleep loss due to extreme pain or excessive worry from the it). The important thing to understand here is that the insurance company is allowed to admit a claim yet limit its admission to a certain body part and/or body system. When this happens, the claim is said to be admitted, but other alleged injuries from the accident or occupational hazard may be denied. Due to the complicate issues and rules involved here, people hire a California workers’ compensation lawyer to help them navigate the claims process and advocate for them in court. 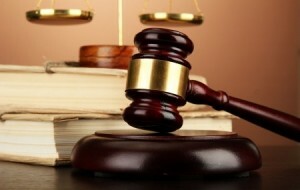 A lawyer will be able to obtain the appropriate medical evidence and present it to the court. When done properly by the workers comp. attorney, the carrier sometimes caves in and admits disputed issue without a trial at all. This extra firepower of having a lawyer can change the nature of the case to such an extent that no trials are every necessary to obtain the appropriate rights under the law. California has a no fault workers’ comp. system. This means that when a health issue arises out of a work accident or other occupational hazard, compensation and benefits should be available through the employer’s carrier. It is important to note that the carrier is not the direct insurer of the employee. Instead, it insures the interests of the employer, and that is to provide compensation and benefits in accordance with the law at the lowest possible cost. Because of the motivation to contain costs to save the employer money (many employers are even self insured or have high deductible policies where most of the money is taken directly from the employers funds when there is pay out on a claim), there is a natural tendency for compensation and benefits to be dolled out in the most conservative manner possible. Because laws are subject to interpretation, and extent of injury determined by the subjective understandings of doctors, there is a lot of room within the bounds of the law to manipulate the value of a case. And this is exactly what the insurance company is doing to each and every claim; manipulating it to contain costs. Having an attorney on your side will give you the ability to obtain justice by having your rights administered appropriately. 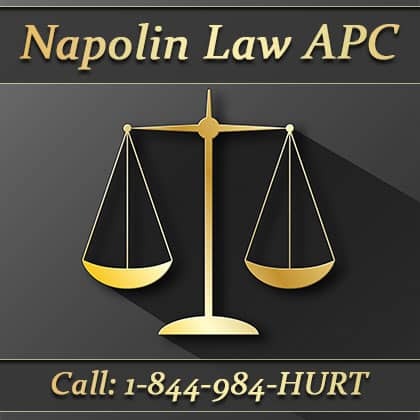 Call Our Law Office For Immediate Advice!